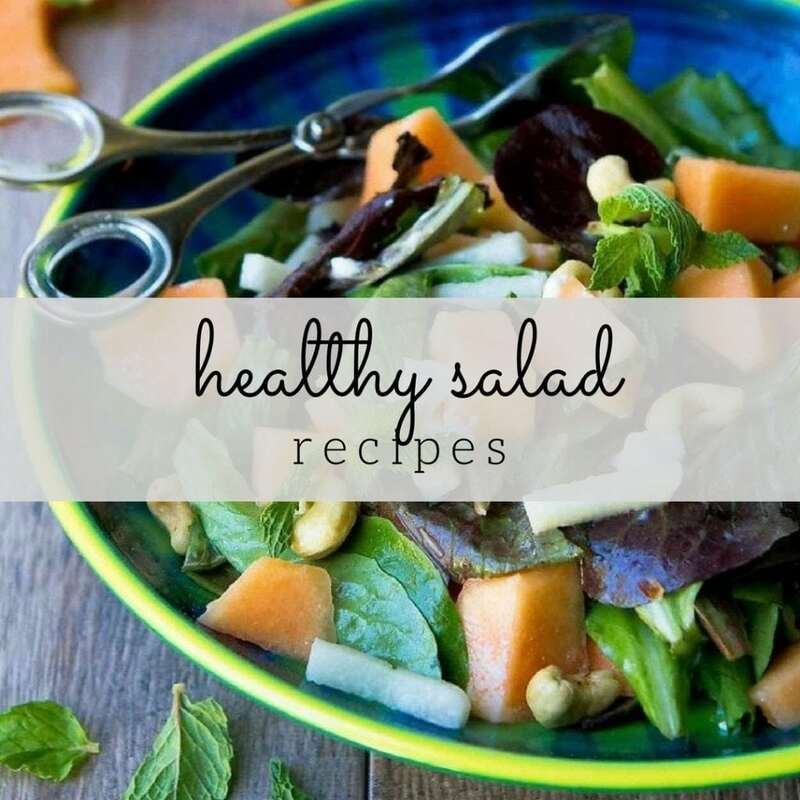 Salmon, soups, skillet meals and more meat and meatless recipes in this week’s healthy meal plan! Nutritional information and Weight Watchers SP included. Spring is springing here this week and I couldn’t be happier! Yes, springtime means warmer weather, but I am equally excited about the availability of asparagus, peas, radishes, artichokes and other seasonal vegetables. 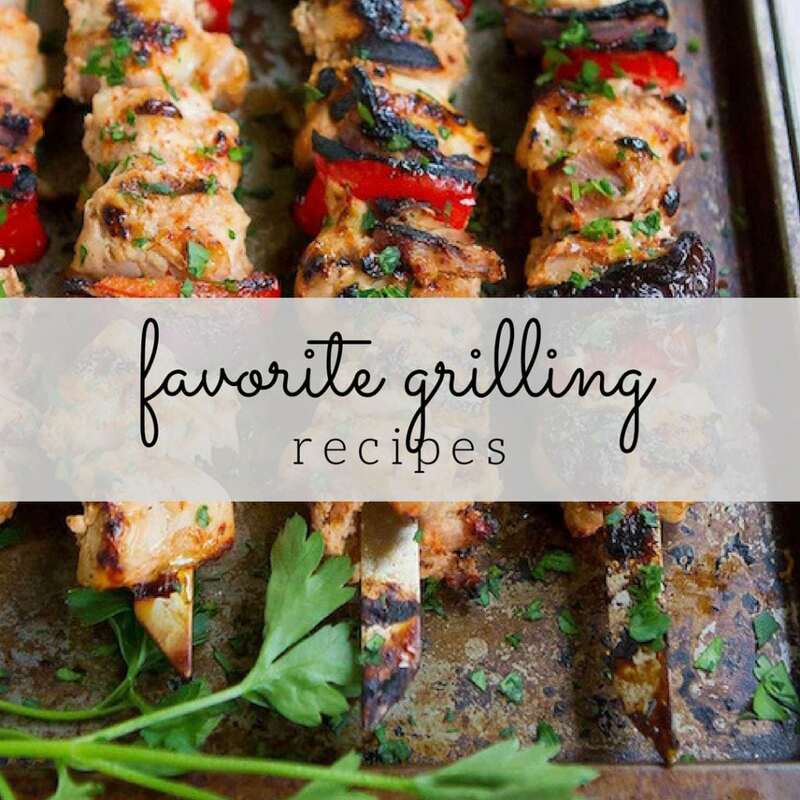 The grill might even be dusted off this weekend because it’s never to too early to dive into some of our favorite grilling recipes. This week’s meal plan includes a mixture of comfort foods and fresh spring-inspired recipes. 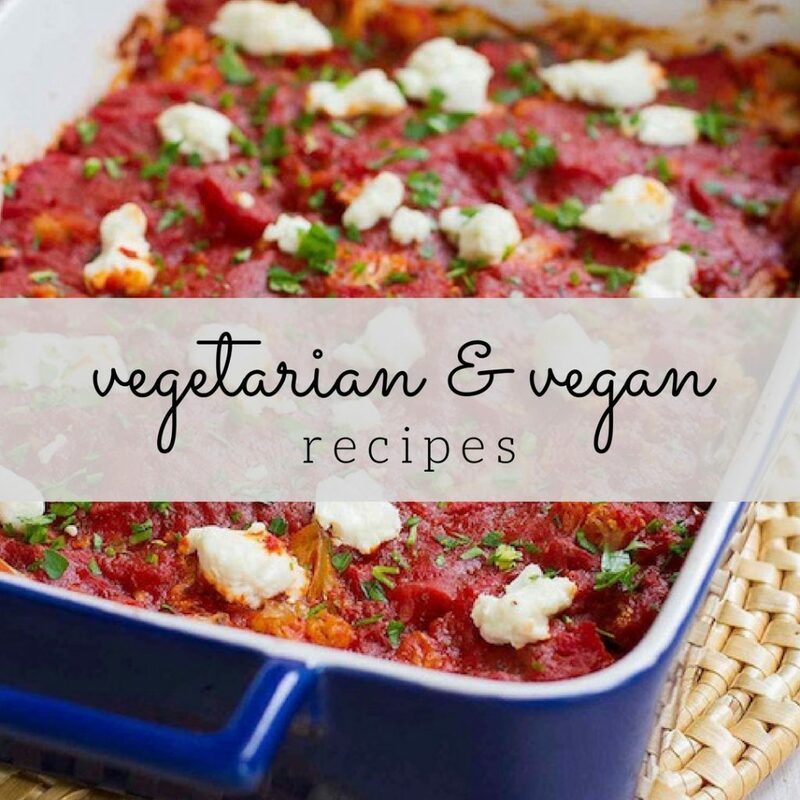 And, as usual, I’ve included both meat and meatless recipes. Turkey Taco Stuffed Portobello Mushroom Recipe – 206 calories and 2 Weight Watchers SP. Served with Smoked Paprika Roasted Asparagus – 47 calories and 1 Weight Watchers SP – and brown rice or quinoa. Serve with steamed green beans or broccoli. Serve with brown rice and Asian Cucumber & Jicama Slaw – 40 calories and 1 Weight Watchers SmartPoint.